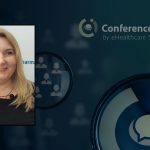 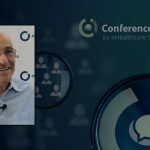 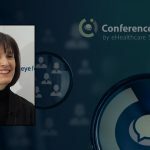 ConferenceInsider™ took a few minutes to discuss the current and future role technology plays in patient-centric healthcare with Global Strategy Lead for Healthcare Practice at MRM//McCann, Robert Rothschild. 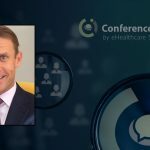 Rob spoke with us about the nature of relationships and how technology creates, strengthens and reinforces those relationships, especially in the healthcare sector. 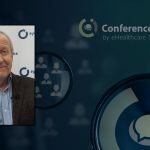 Read more from Rob’s session at eyeforpharma Philadelphia 2018 in Leading the Way Into Digital Relationships.